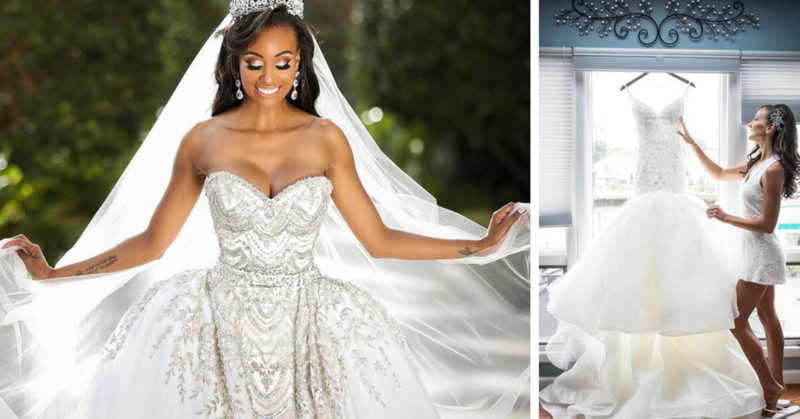 No matter the style you are looking for, knowing your spending limits is very important, so make sure you have an idea of your budget when you’re browsing gowns. Keep in mind some of the other expenses that will come post dress purchase such as alterations, shoes, and perhaps a veil. Still unsure? Check out our video, below. Now that you know your budget, time to work with what you have. Think about your wedding as a whole. Is it black-tie? On a beach? In the winter? Even just setting a date and choosing a venue can help make you feel more in control of the planning process and bring you that much closer to saying “Yes!”. 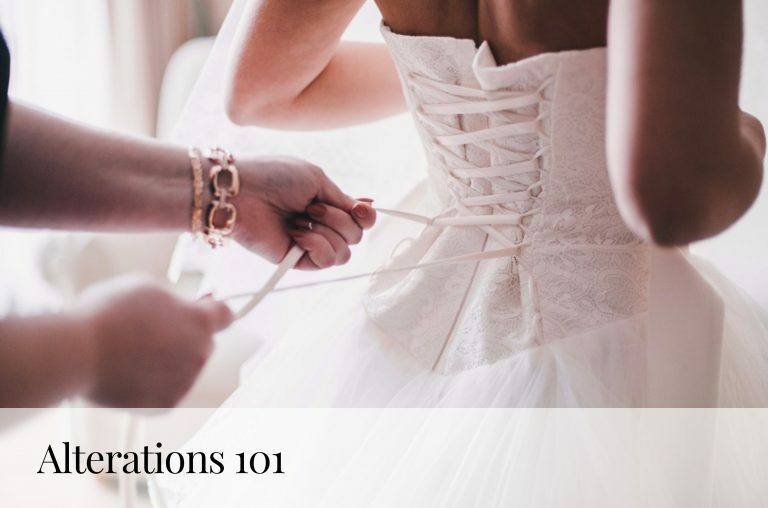 A helpful tip we like to express to our brides before even coming in for an appointment is to do some homework on what you think you might like to try on. Browsing Pinterest, Instagram and Facebook are great places to start. The more ideas you bring to your consultant, the more he or she can steer you in the right direction and get you into the dress of your dreams. Don’t put your dress on the backburner of wedding planning—you’ll ideally need to shop 9 to 12 months before your wedding day. 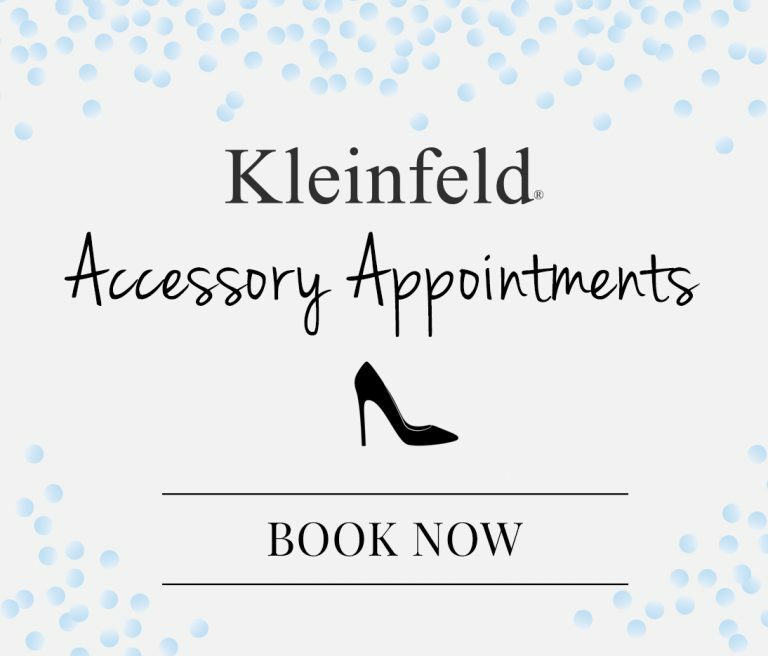 Book an appointment online or give us a call if you’d like to request a specific consultant or dress and make sure to browse our Trunk Show calendar if you want to see a specific designer’s newest collection. Still not sure how to prepare? Check out this video, below. You know you’ve found “the one” but something just isn’t quite right. That’s okay! 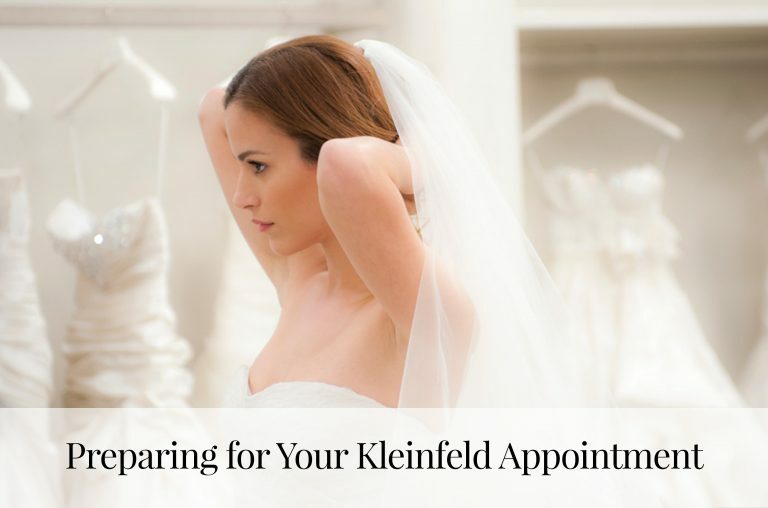 Our alterations team will expertly fit your dress to your body in as little as 3-5 fittings. Have no fear that the sample dress does not look flawless. YOUR dress will! At the end of the day, this is your time to shine. Stick to your style and be true to who you are—after all, it’s your wedding day! Want to be apart of our Everything Weddings Facebook page and stay connected with other brides? Click here.